The Director Extension Education is regularly organizing farmer's fairs in coordination with the State Department of Agriculture every year. 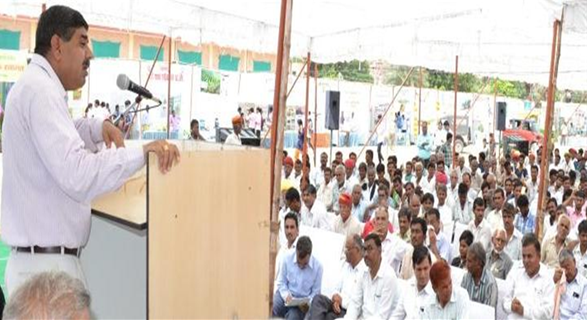 Kharif Kishan Mela 2018 was organized on 5/7/2018 at KVK Gudamalani under the chairmanship of Dr Balraj Sing HVC, AU Jodhpur. 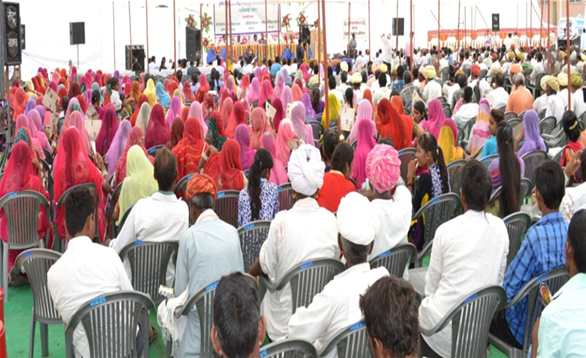 Hon”ble vice chancellor and DEE addressed more than 1500 farmers.